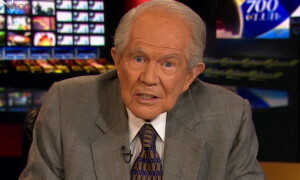 Robertson emerged in the 1960s and 1970s as a leading evangelical Christian broadcaster and a prime mover of the socalled Christian Right, a movement that promotes conservative Christian “values” in American politics and that is criticized by some for violating the Constitutional separation of church and state. 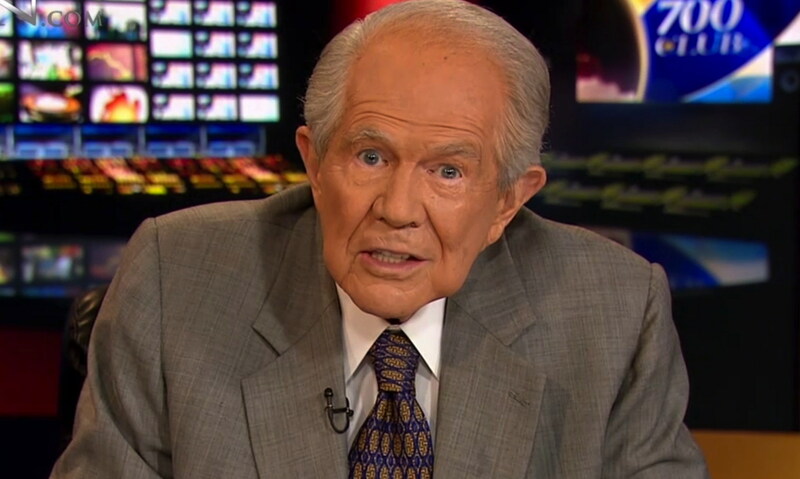 In addition to having founded and operated many Christian/political organizations and corporations, Robertson hosts The 700 Club, a very successful Christian television talk show. Robertson ran unsuccessfully in the 1988 presidential primaries and is a major supporter of the Republican Party. He is a vocal and controversial opponent of abortion and gay rights.